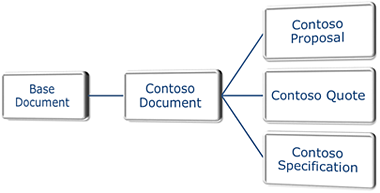 A content type with a document template is the best way to make sure that a SharePoint library will contain the desired content and be managed in a consistent way. To help SharePoint admins to get started with content types, we have now published six Tips articles about content types in the SharePoint Online from Scratch series. 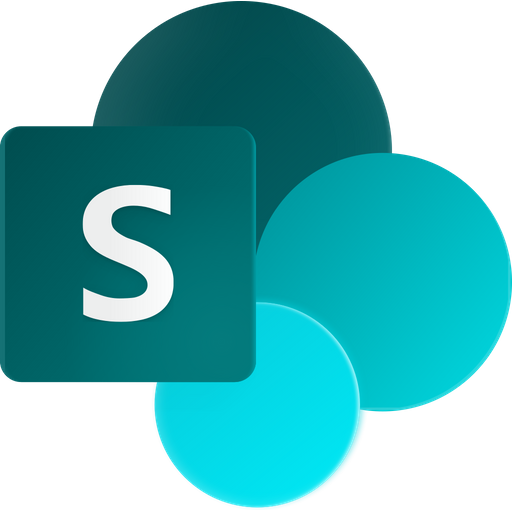 These tutorials are also suitable for SharePoint on-premise. All organizations produce a lot of content, like invoices, quotes, manuals, guidelines and reports, and this content should preferably be created and managed in a consistent way. It should, for example, contain the correct metadata. This is why SharePoint supplies content types. When each type of content has its own content type, it is easy for users and managers to create and keep track of SharePoint content. A content type is a reusable collection of metadata that describes the shared attributes and behaviors for a specific kind of content. Such content types can be defined for any item type, including documents, list items, media files and folders. The SharePoint content types are organized in a hierarchy, and a content type can inherit its characteristics from a higher level content type. Thus core properties can be defined in base content types and inherited by more specific content types. Refer to Microsoft for detailed information about content types. In my experience the concept of content types requires some learning, so to make it easy to understand I have created some articles on how to enhance a Quotes library with views and metadata columns. In these articles I do not use a content type, because it is not until you understand the basic about views and columns that you can grasp what difference content types make. In my introduction to the content types tutorials I show that users can create or upload any type of document to a library that does not have a content type. Another big problem is that metadata columns are not visible if the new document is created in Word Online, and without a content type there is no way to force uses to create new documents i Word, where the columns can be seen and filled out. I seldom show a problem without giving a solution, so in the two subsequent articles I show how to create a content type for my SharePoint Quotes library and how to connect the content type to the library. When the content type has been added to the library, I create a new document and show the difference. To further enhance the library, I continue with creating a Word template to use with the content type. This template has the metadata columns, so this way the metadata is not only added to SharePoint but also becomes printable. The final step in this little series within the series is to connect the template to the content type. Now we are ready to go! In the updated Quotes library it is only possible to create new documents based on my Word template, and even if I cannot force users to actually fill out the metadata it is very easy to do it as the columns are present in the document itself.